3 Bedrooms | 4 Bathrooms | 2 Parking Spaces | 190,12 m ² This elegant duplex penthouse has a spacious, light-filled living and dining area with a stylish fireplace. All bedrooms have en-suite bathrooms. 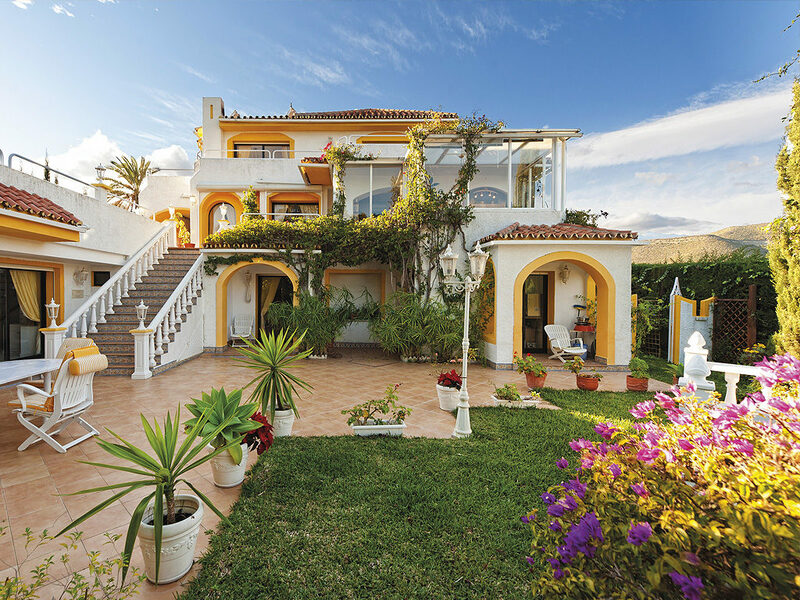 The large terraces are partly covered and offer throughout the whole year a Mediterranean living environment. 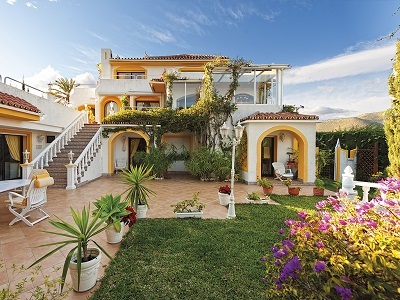 5 Bedrooms | 4 Bathrooms | 3 Parking Spaces | 418 m ² | 1558 m ² East facing spacious family villa with sea views and pool. Plot 1,558 m², living space 418 m², 263 m² terraces, 5 bedrooms (3 with en-suite bath), 4 bathrooms, chimney, basement, garage, workshop, waterfall. 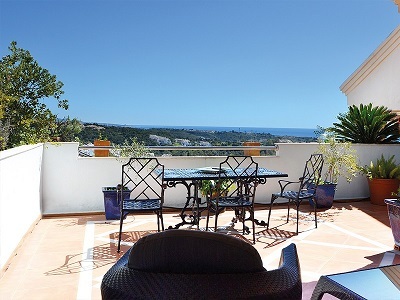 Penthouse Marbella - The south-east facing elegant duplex penthouse Marbella extends over two levels and offers bright rooms and top quality. 2 Bedrooms | 2 Bathrooms | 1 Parking Spaces | 68,93 m ² Modern ground floor apartment right on the beach in the emblematic residential complex Port Oasis on the Golden Mile of Marbella. 5 Bedrooms | 7 Bathrooms | 5 Parking Spaces | 590 m ² | 1,880 m ² 2 living areas, 2 chimneys, bar, air condition, heating throughout, marble flooring, SAT-TV, 4,000 litres water reserve tank, automatic irrigation system, electrically operated entrance and garage doors, 5 garage parkings, storages.